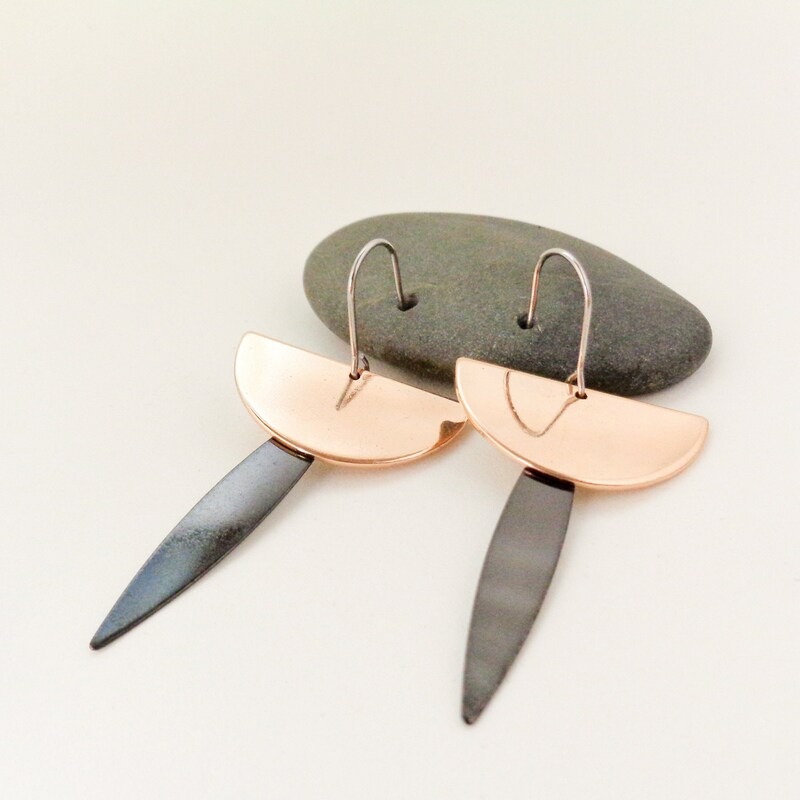 My metal earrings are made of recycled beads, collected jewellery and handmade beads. 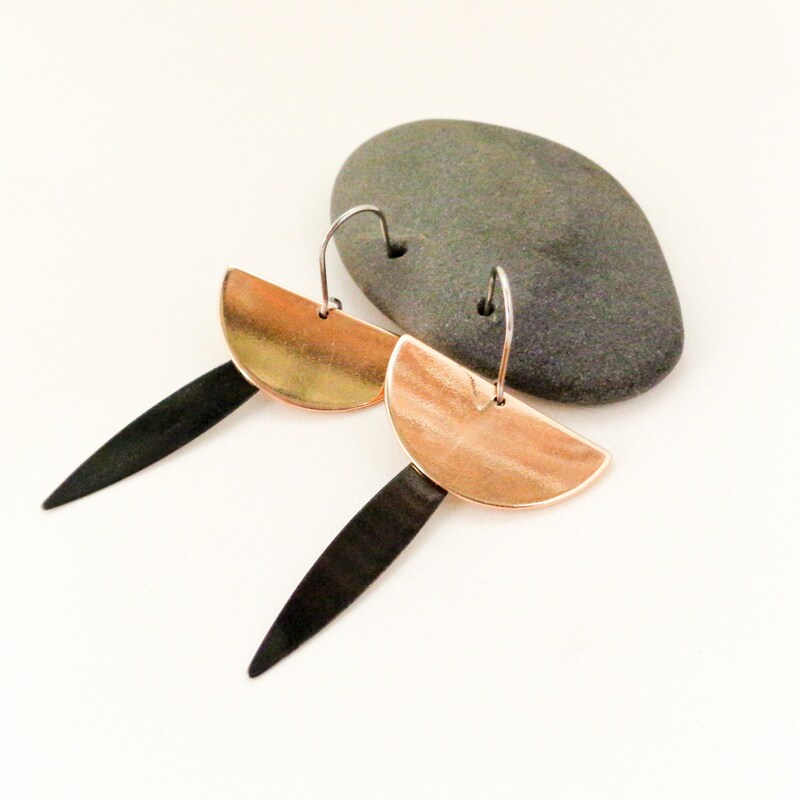 This pair of earrings are a one of a kind, made using recycled metal jewellery. The hooks are 316 Stainless Steel.